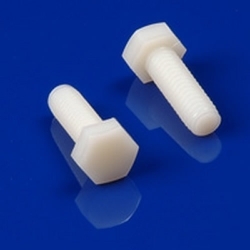 Screws, Nuts, Washers & Rod Category | Nylon & PVC Screws, Washers, Nuts and Rod | U.S. Plastic Corp.
U.S. 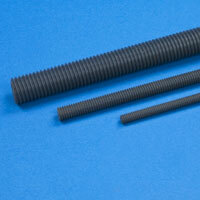 Plastic Corp.® carries an excellent selection of screws, nuts, washers and rod. We carry PVC and Nylon.